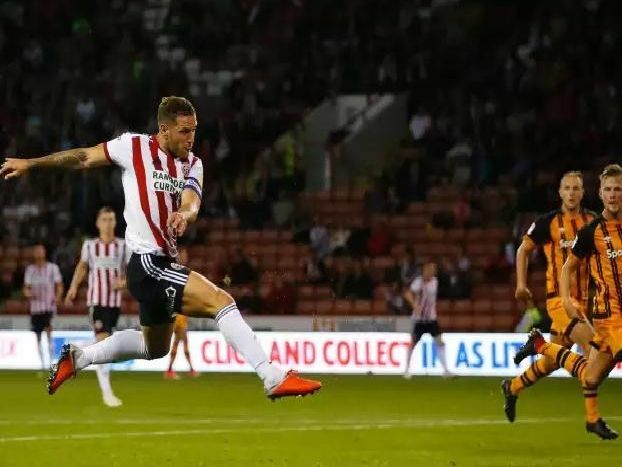 Billy Sharp has led the way so far in Sheffield United's push for the Premier League - and his 22 goals have also put him in some established company amongst European strikers. So, how does Sharp compare with the three top scorers in Europe's top five leagues - the Premier League, La Liga, Seria A, Ligue 1 and the Bundesliga - in terms of his conversion rate, shots to goals? We crunched the numbers, using BBC Sport data, and here are the results. Figures correct as of 12pm, February 11. Probably the world's most famous footballer has netted 18 times for Juventus this season, from 110 shots - 16 per cent.